ACTnowHPC supports a growing list of applications to help you perform computations, simulations, modeling and other important high performance computing functions. Don't see an application you need to use? Contact us to request we consider adding the application(s) you need. 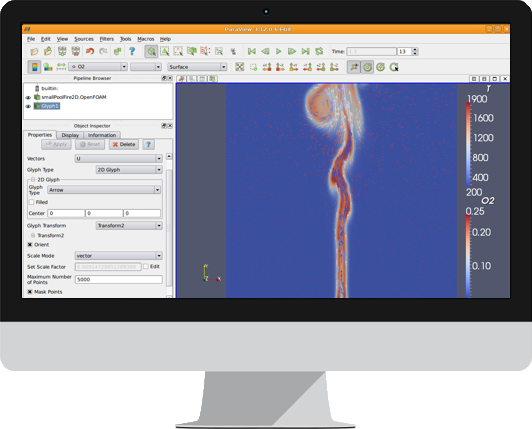 OpenFOAM is a free, open source computational fluid dynamics or CFD software. It is used by engineers and scientists from both commercial and academic organizations. 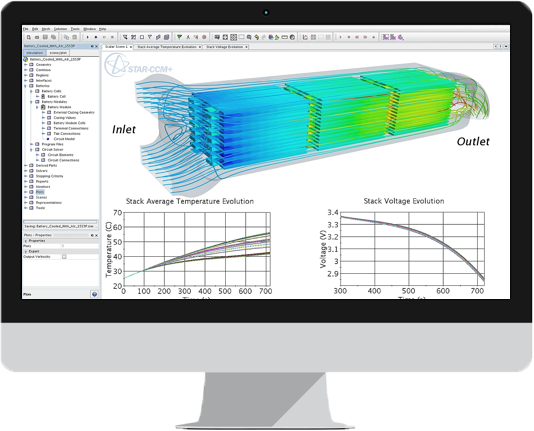 CD-adapco’s industry-leading engineering simulation software solution, STAR-CCM+®, which give engineers the ability to simulate whole systems with computational fluid dynamics. 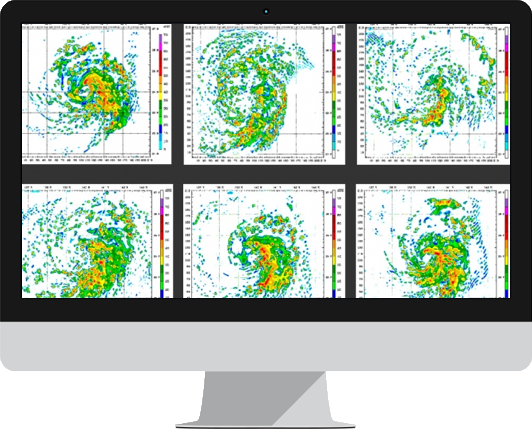 The Weather Research and Forecasting or WRF model is a next-generation mesoscale numerical weather prediction system designed for atmospheric research and operational forecasting needs.